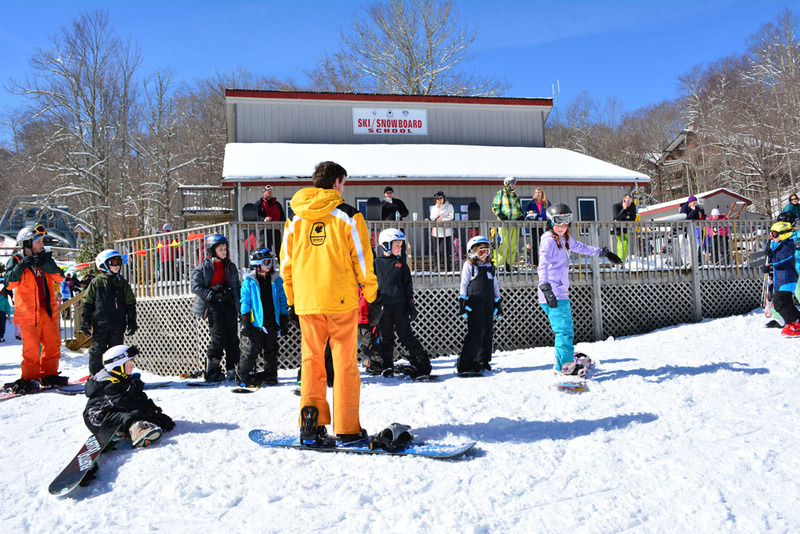 Ski and snowboard group lessons are available for all levels and abilities. Groups are put together by ability level. 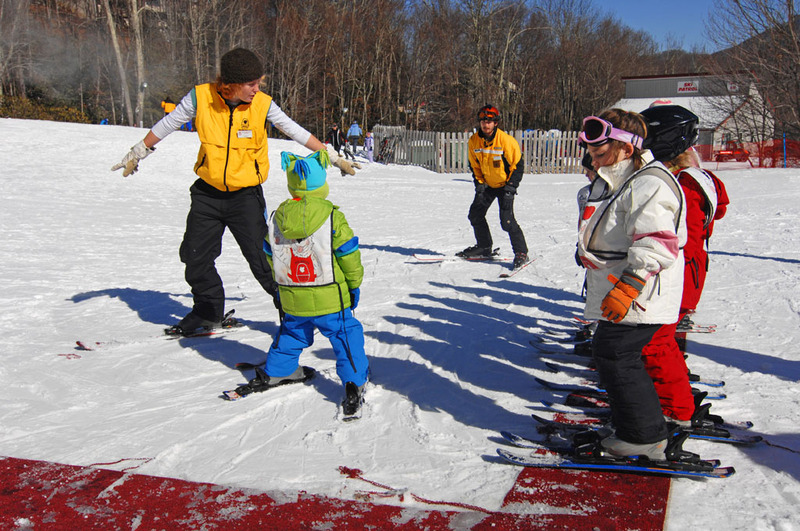 Whether this is your first time skiing or snowboarding, or you’ve been skiing or riding for years and just want to improve your skills, we’ve got instructors ready for you. Group lessons are an hour and a half. 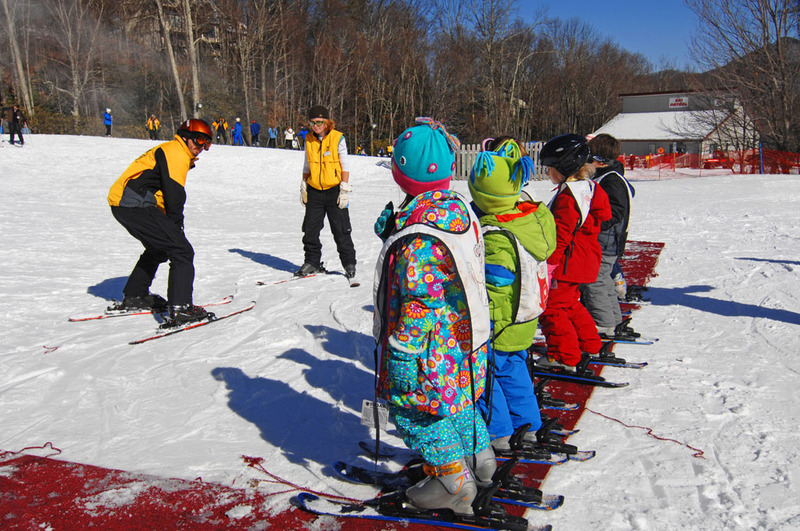 Group lessons are for skiers and snowboarders 8 years old and up only. Registration for Group Lessons are day of with equipment in person. March Madness rates are listed in blue and begin on Monday, March 4, 2019. 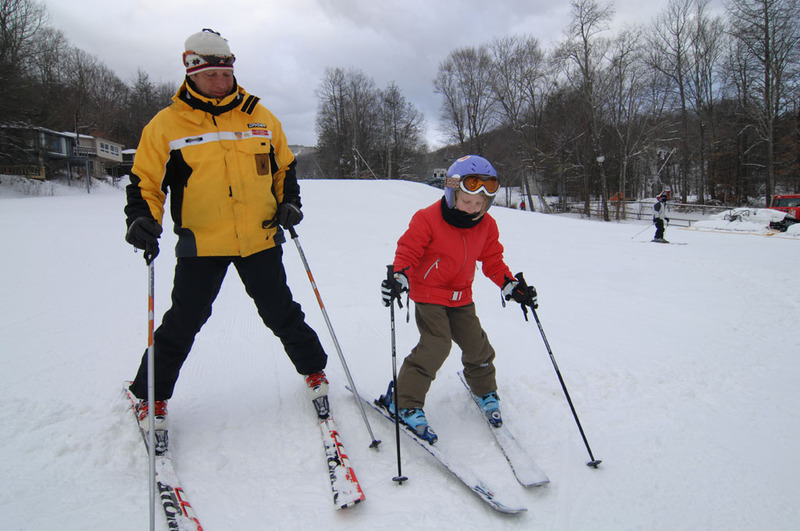 If you prefer to have the instructor all to yourself, ski and snowboard private lessons are also available for all levels and abilities. One hour Private lessons are tailored to the student’s needs and can be a good way to get some extra training on specific areas or as a way for first timers to learn the basics without having to worry about other people in a group. 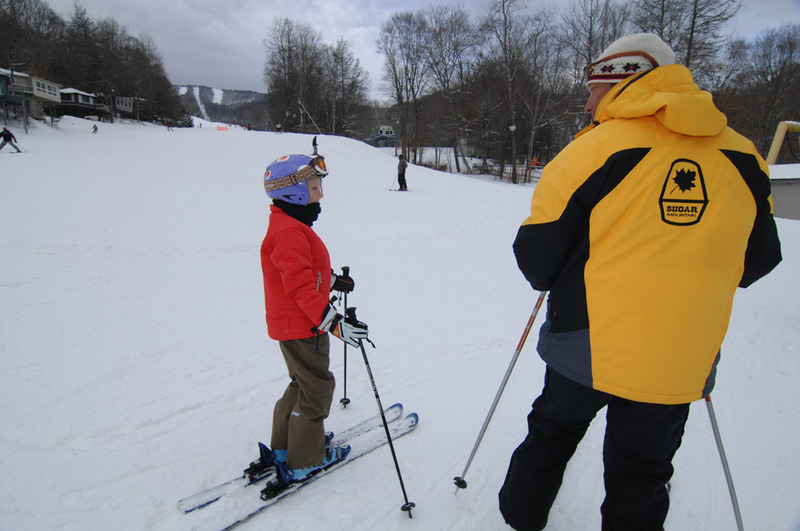 Private lessons are available for ages 4 and up, and in many cases, younger students can also be accepted depending on the student’s attention span and maturity level. 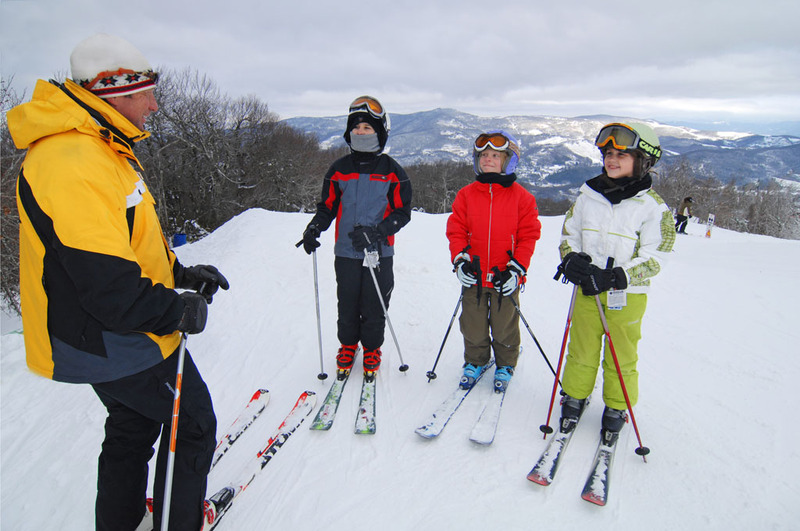 Private groups can also be accommodated by adding additional people (ages 8+) to a private lesson. Registration for Private Lessons are day of with equipment in person. 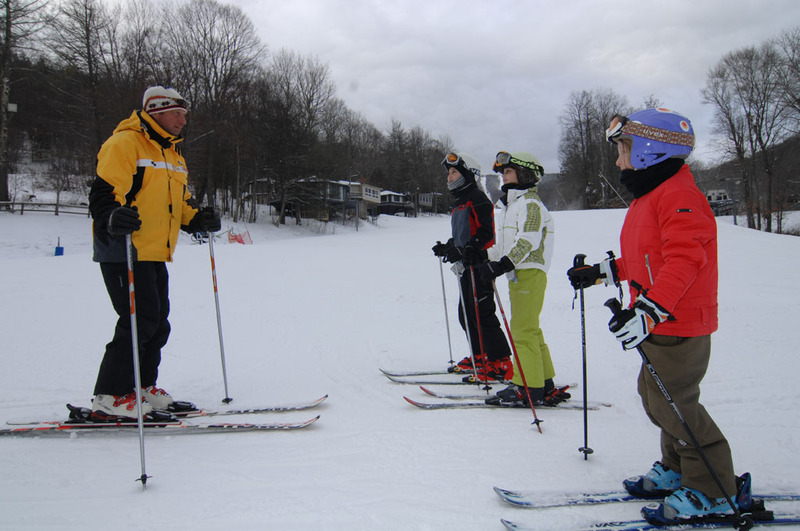 Professional Ski Instructors of America (PSIA) and American Association of Snowboard Instructors (AASI) member schools use the American Teaching System. IMPORTANT: Your lift ticket and rental equipment are non-refundable and non-transferable. The Resort does not assume any responsibility for lost lift passes. No replacements. 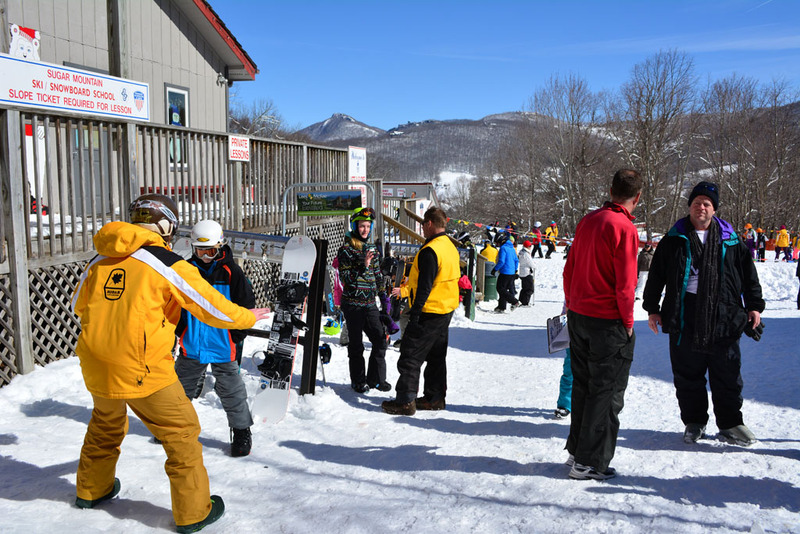 Everyone must have a valid lift ticket at all times to enter any slope system. 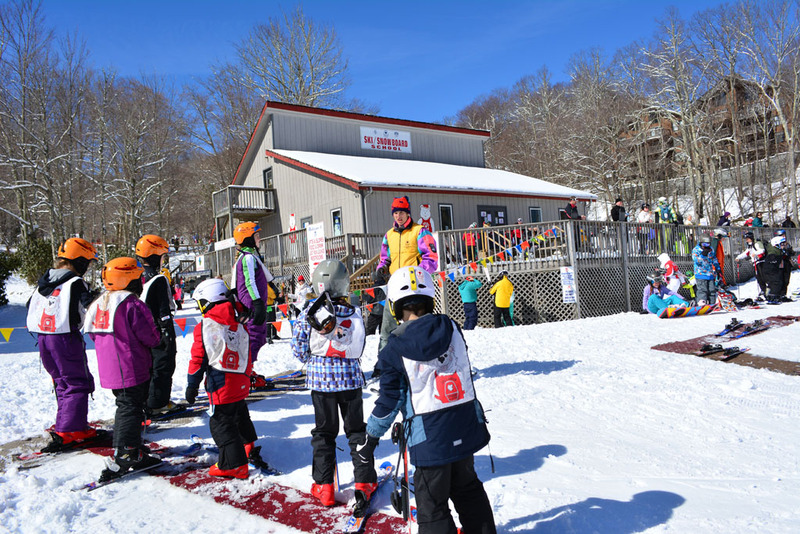 No grace period at Sugar Mountain ski area. Management reserves the right to revoke ticket for misconduct. All prices and policies subject to change without notice. Our lift equipment requires routine maintenance. Although every precaution is taken; in rare cases, grease may drip from lift equipment. 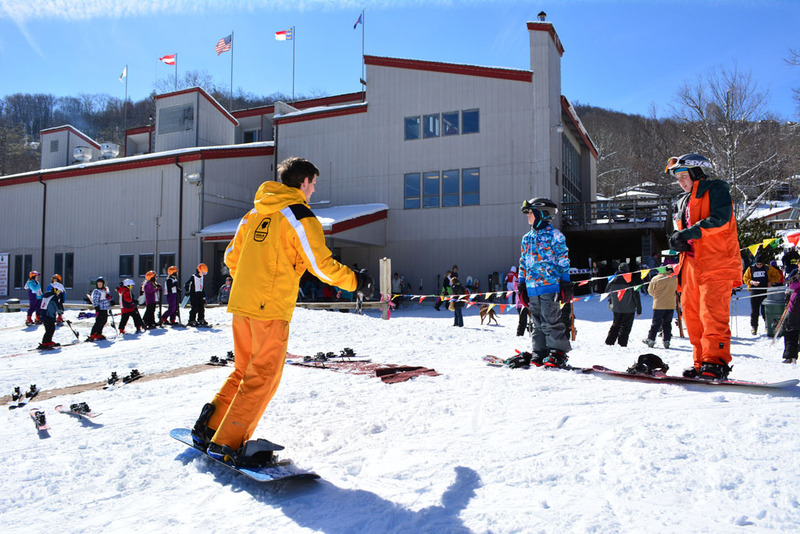 Sugar Mountain Resort is not responsible for grease on clothing or equipment. This is an inherent risk of the sport. The speed of lifts may be reduced due to wind or other factors.